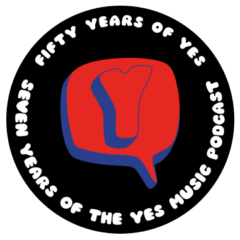 The seventh episode of the Yes Music Podcast featuring sides 3 and 4 of the sixth album, ‘Tales from Topographic Oceans’. Is side 3 really that difficult to access? Is Tales from Topographic Oceans worth the effort of listening? Was Rick drinking with Ozzy? Aha! Yes that could account for various aspects of Tales! Tales is a very fine acquired taste. The Ritual is one of my favorite Yes songs. Thanks for the comments. Yes I agree about the acquired taste – but so worth it!